Kerrie Denton, author of “My Secret is Your Secret” is part of the Hollywood Swag Bags 2018. Kerrie’s book will also be included in The Hollywood Swag Bags being gifted to The Oscar, Emmy and Golden Globes nominees staying at the Four Seasons Hotel Beverly Hills to celebrate Award Season 2018. Kerrie Denton grew up in Sydney and has worked for over 20 years as a Women’s Health Practitioner. She firmly believes that how you think, has a major impact on how you feel and how you act. 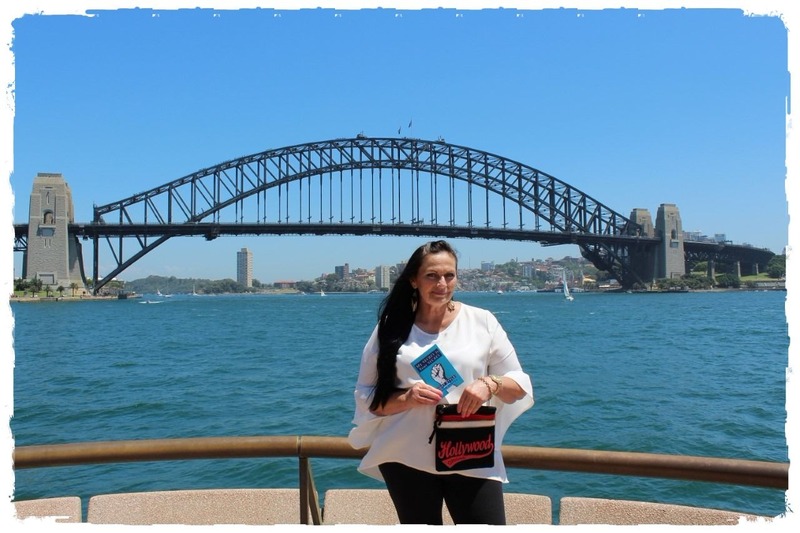 Kerrie wrote this powerful little motivational book from the heart and truly believes it can help people to overcome challenges, chase their dreams and fight for their goals. Kerrie chose the first on the front cover as it is a symbol of strength and commitment. The book is a creative expression of who she is as a person as she has had to overcome her own life challenges and fight for her health. For Kerrie to be recognized in such a way to have it included in the “Hollywood Swag Bags” is a tremendous honour and privilege. Kerrie seeks to inspire, motivate and encourage others to always believe in themselves so you will live the best life possible. Kerrie’s personal mantra is “Every day brings a new opportunity to “Conquer & Thrive”.